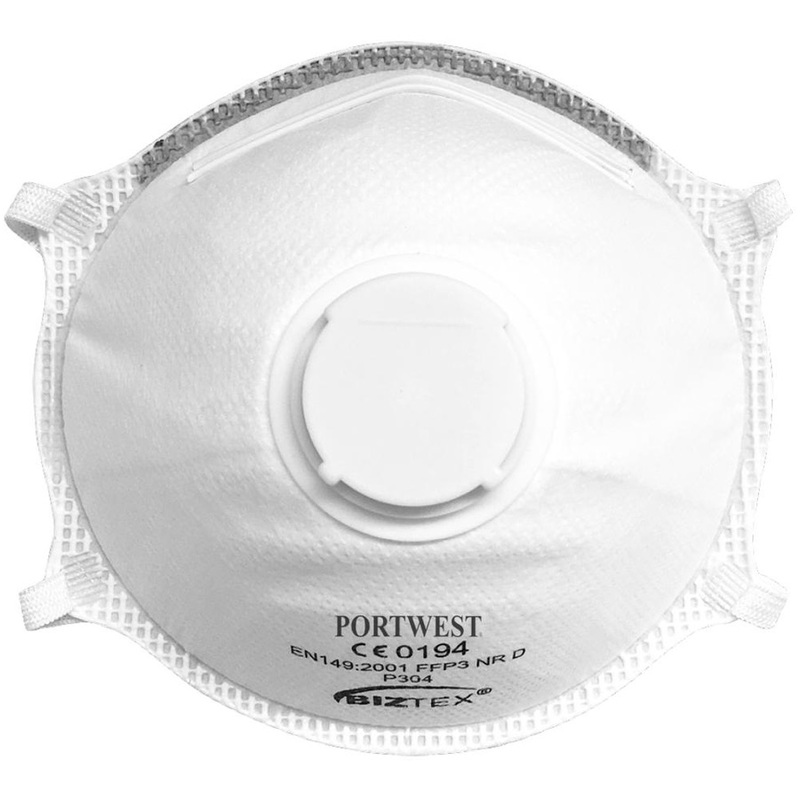 The P304 is a disposable respirator with a lightweight cup featuring EVA foam under the adjustable nose bridge for extra comfort. Ultrasound welded and metal free, the exhalation valve works efficiently to reduce heat inside the mask and provides comfort when used in hot and humid conditions. DOLOMITE optional test clogging test.